all images © Shapiro Photography no reproduction or copying of these images is permitted. 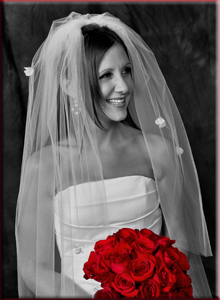 The wedding day should be a fabulous experience for the bride ... and the groom. Spending 7+ hours with a photographer requires personalities and people to get along remarkably well together. When you sit down with us and we have the opportunity to meet, you'll feel the warmth and compassion that we feel for our work, which we believe is evident in our images. Please enjoy browsing through the samples here and then give us a call. 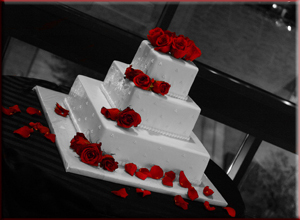 We'd love to get together and show you how we can enhance your special day.